If the Las Vegas odds come true on September 23, Bryson DeChambeau will be handed a check for $10 million. 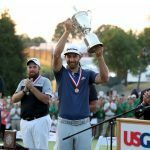 Heading into the Tour Championship at East Lake, the 24-year-old (who will turn 25 September 16) is positioned to receive a payday that would surpass his entire career earnings, which include three wins in 2018. 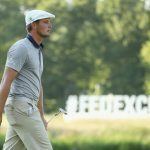 After the FedEx Cup Playoffs leaderboard reset, DeChambeau has 2,000 points entering the fourth and final event. The top five, all of whom control their own destiny, are Justin Rose (1,800), Tony Finau (1,520), Dustin Johnson (1,296), and Justin Thomas (1,280). If any of those five players win at East Lake, they will be crowned the 2018 FedEx Cup Champion and win the $10 million top prize. 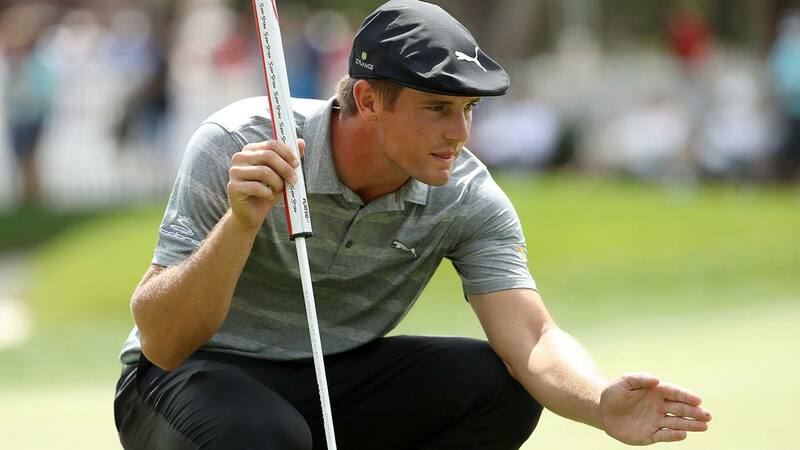 DeChambeau, the hottest player on the planet who surged to the points lead by winning The Northern Trust and Dell Technologies Championship, is the odds-on favorite at the Westgate SuperBook at 2/1. Rose is second (9/4), followed by Johnson (11/2), Finau (6/1), and 2017 FedEx Cup winner Thomas (8/1). 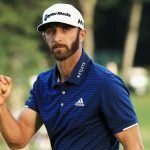 While the PGA Tour season is now a wraparound campaign, the first major of the year is always held in Georgia with the Masters. The FedEx Cup closes in the same state some 140 miles west in Atlanta. Thirty players descend on famed East Lake Golf Club, with $35 million in season-long bonus money up for grabs. The winner takes the $10 million top prize, while the man who finishes in 30th takes home $175,000. Oddsmakers have the peculiar challenge in setting lines for the week’s tournament, while simultaneously factoring those chances into the season-long FedEx Cup race. Still more than a week away, the SuperBook has Rose and Johnson the Tour Championship favorites at 8/1. McIlroy is third (9/1), Thomas fourth (10/1), and US Open and PGA Championship winner Brooks Koepka fifth (12/1). Bryson DeChambeau is long at 18/1. That means oddsmakers, despite believing Rose, Johnson, and Thomas are East Lake favorites, all top five players who control their own destiny, the odds are still stronger that DeChambeau will finish with the most FedEx Cup points. Koepka is almost a lock for Player of the Year after winning two of the four majors, but no story has consumed golf more than the comeback of Tiger Woods. The 14-time major winner will compete in his first Tour Championship since 2013, and has a slim chance of winning the FedEx Cup for a record third time (he’s the only player to win it twice). He enters at No. 20, which means a whole host of scenarios would need to go his way to give him a shot at hoisting the Cup. The SuperBook has him at 100/1. But as for the Tour Championship, the sportsbook has Woods at just 14/1, tied for the sixth-shortest odds of the 30-man field. He hasn’t won a PGA Tour event since 2013, but after six top 10 results in 2018, maybe it’s finally his time again.